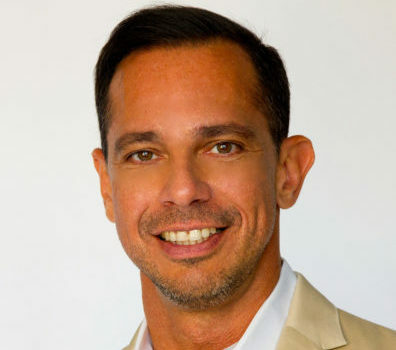 James Andrew Sands is an audience-driven digital video executive with a proven track record of developing content around all major media platforms. Content creator, brand builder, strategic marketer, respected leader and experienced manager of large production teams, James is at his best when collaborating with other passionate creatives. Executive Creative Director, and Founder of his own Production Company, SPITZFLIX, James has been an Executive Producer, Producer and Creative Marketing Director for branded, editorial, fashion, original programming, lifestyle/entertainment, commercial and corporate client projects alike. He is an active, hands-on consultant helping to shape, market and promote events, causes, products and stories that drive audience growth, participation, and business development through AR/VR social/user-driven mobile, digital and experiential multi-screen content. Recent projects include; BMW, Cartier, Details, KitchenAid, MINI, Travel Channel and WWD. A New York University graduate where he studied Producing For Film and Television Broadcasting, he also graduated from the Digital Film Academy where he studied Digital Filmmaking. Honored by the Digital Film Academy, New York City – “Winner Best Film Award”, Digital Film Academy, New York City – “Winner Audience Choice Award”, The Big Apple Film Festival, New York City – “Winner Best Student Film”, the Not Normal Sales Event, MINI USA – “Winner 1st Runner Up”, and work has been screened at The Winter Film Awards, New York City.